Russia, 150000, Yaroslavl, Respublikanskaya street, 108/1. Yaroslavl State Pedagogical University named after K.D. Ushinsky awarded the Order of the Red Banner of Labour has a long and glorious history. It is one of the oldest pedagogical educational institutions of Russia. Its history is a century family tree of the disseminator of the Reasonable, Kind, Eternal. In 2008 our University according to the Order of the Prime Minister of the Russian Federation V. V. Putin solemnly celebrated the 100-year anniversary. In the letter of appreciation of the Russian Federation President D.A.Medvedev due to the occasion of the University anniversary "the great contribution in training and professional development of pedagogical staff" has been noticed. Kind words to the University sounded at the anniversary evening on December 8, 2008 from the scene of the Theater named after F.G.Volkov. High estimation of the University staff's 100-year work way was reflected in the official rating published in 2010, where our University got the 3-d rate among pedagogical universities of Russia, it was proved that it is one of the leaders of the modern Russian pedagogical education which keeps and develops best traditions of the academic science in solidarity with every-day pedagogical practice. 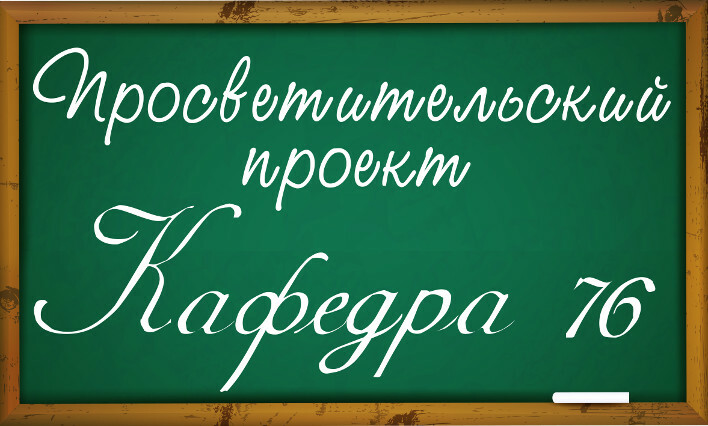 The general management of the Pedagogical University is done by the elective body - the Scientific Council consisting of the most prominent teachers and scientists of the University. Последнее изменение этой страницы 2 марта 2018 в 11:21 (UTC).